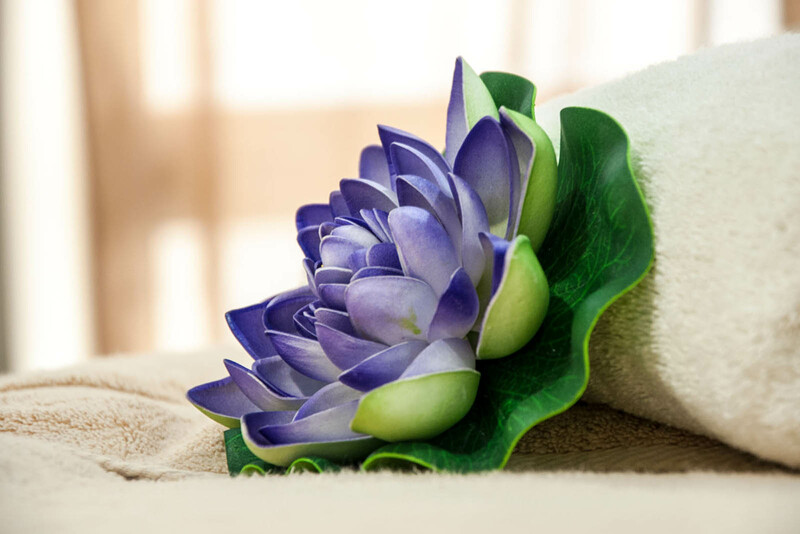 Select from a range of indulgent SPA experiences, whether for relaxation, revitalization or beauty care, and enjoy your time in the most blissful Al Manahil care. Our experts will assist you design a spa experience tailored to your personal needs and preferences. 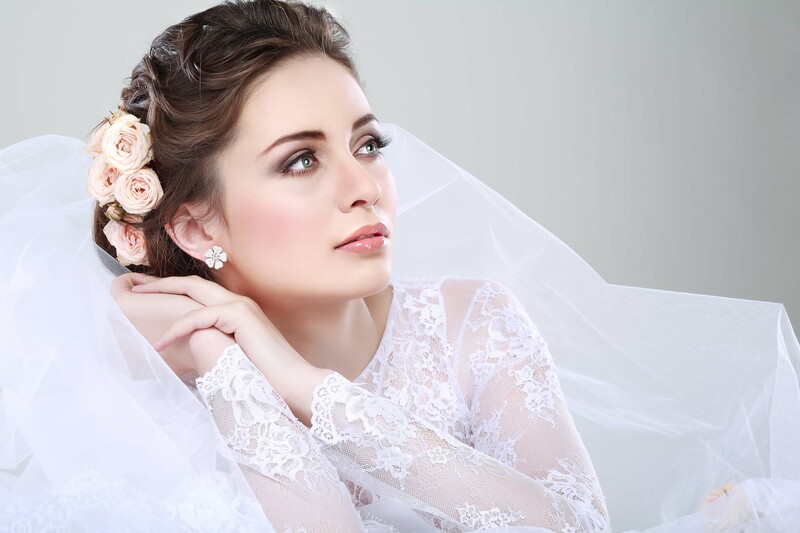 Our bridal and pre-wedding spa programs in Al Manahil are impeccably made to help you be pristinely beautiful, restored and revitalized, ready for the big day. Let us take care of your beauty and make-over needs as you relax and indulge in your wedding bliss, and emerge as the Dream Bride. The ritual is composed of a new gesture, of ingredients used to recharge the organism with minerals. From Asia, the land of beauty and serenity, we invite you to enjoy some rare and precious moments. Relaxed, the body is savoring a pure relaxing moment, in an atmosphere of the perfumes of the tiare flower and coconut. Thoughts of a humid atmosphere, of luxuriant and wild vegetation, this mysterious ritual speaks of warmth and life: Invigorating, it is perfect to give new energy of a new departure and to feel happy in itself.